ACORN Vintage Style Dish Rack @FaMESHed New! 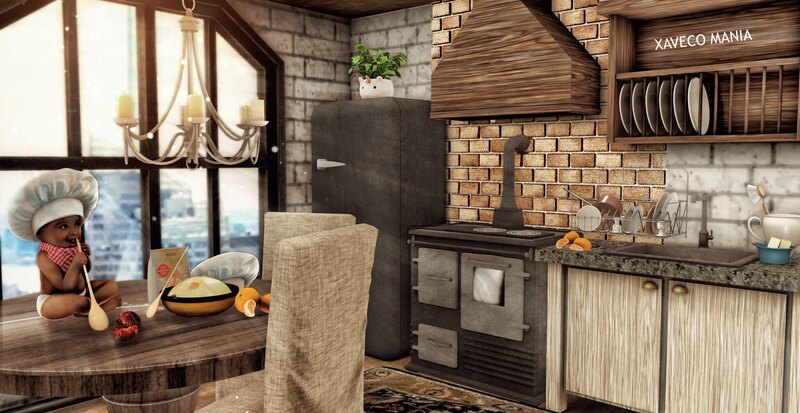 ACORN Sink Brush Jug @FaMESHed New! ACORN Soap Dish Jug @FaMESHed New! ACORN Sink Plug @FaMESHed New!